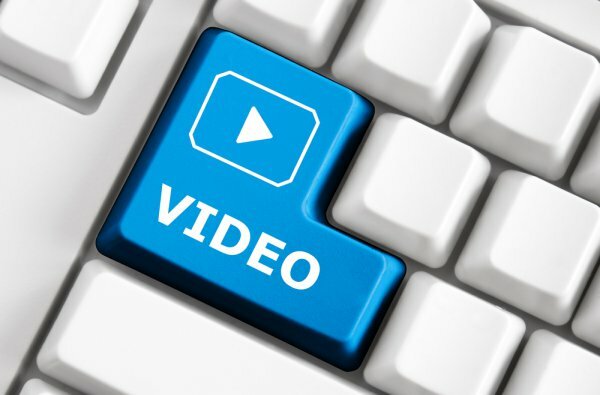 It’s no secret that video is the latest and greatest in social media marketing. It breaks through the monotonous walls of text that can deter your followers from interacting with you, and draws their attention to your content. So if your Twitter video strategy isn’t quite up to snuff, it’s time to work on it. And what better place to start than with these five essential elements? There has been plenty of buzz in recent days about Twitter’s rumored new video product. This will allow users to record, edit and upload videos directly from Twitter. So what will this mean for your video marketing strategy? You’ll be competing with even more user- and brand-created videos. Digital attention spans are quite short, so if your videos are in the 5+ minute length range, you’re going to be skipped over in favor of more bite-sized snippets. Keep things short and sweet to attract your audience’s attention. Another piece of news to come out about Twitter’s upcoming video product is that videos will auto-play in users’ timelines. As users scroll, your video will instantly play – no button pressing required. Since users will be more likely to watch the first few seconds of your video while they’re browsing their timelines, make sure it’s a killer first few seconds. Your intro has to wow, inspire, entice and ultimately get them to keep watching beyond the first few seconds. The power of video is all in the storytelling. If you can tell a good story using video, you will be miles ahead of the competition. This doesn’t mean that you have to film 2-hour recreations of comic book heroes fighting hordes of malevolent aliens. Tell your story. What makes your brand unique? Who are the people that power your products and services? What challenges do you face? Where do you hope to be in five years from now? Posting videos on Twitter can be a great way to reveal your true self to your followers – and if you are consistent in your storytelling, it will keep them coming back for more. You have the opportunity to get your followers to start a discussion, sign up for your mailing list, download your ebook and lots more… but you won’t get them to do much of anything unless you ask. Being direct with your call-to-action will ensure that your followers know what action you want them to take. Most brands choose to include their CTA at the end of their videos – a good strategy, since you know they’ve stuck with you and watched the entire video. Stuck for content? Sometimes you (and your marketing team) are not enough. So why not go to the source? Do a little digging into what your followers are already sharing. Take a look at the most popular videos and use this to inform your future video content. If your followers are already sharing certain types of content, they will be much more likely to want to share something similar.